309 Cherry Street consists of two pre-construction condominiums in the rapidly-growing Port Lands neighbourhood of Toronto. 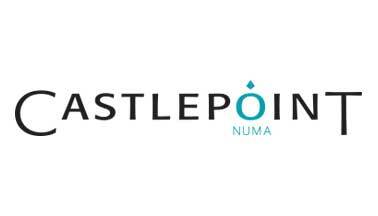 Developed by Castlepoint Numa and to stand 11 and 52 storeys. 309 Cherry Street Condos expected with an occupancy date of 2021. 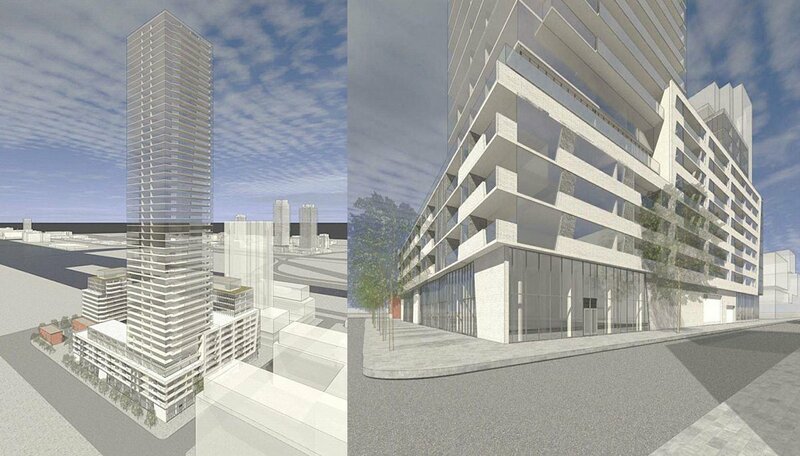 Castlepoint’s Proposal calls for two mixed-use buildings on Cherry, bordered by Villiers and Commissioners Streets, just south of the Gardiner Expressway. 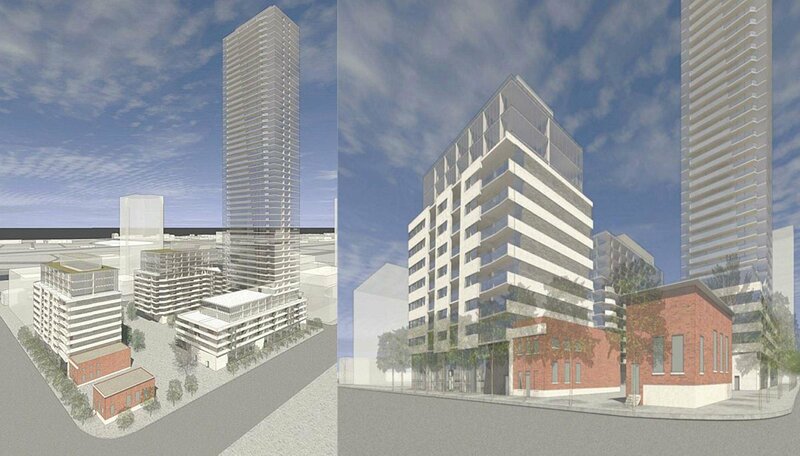 The site spans 2.48 acres in total and calls for an 11-storey midrise condominium with retail on the ground floor fronting onto Cherry Street and a 52-storey, mixed-use building on the south portion of the site, fronting onto Commissioners Street. The taller of the buildings would be grounded by a podium ranging from four to 12 storeys. 309 Cherry project also calls for a new private road running through the north end of the site, as well as a public park. The buildings will share three levels of underground parking, containing 737 spaces for vehicle storage and 1,038 spaces for bicycles. In total, the development calls for 1,013 residential units, including 696 one-bedroom layouts, 209 two-bedroom and 108 three-bedroom layouts. 21,926 square-feet of indoor amenity space is proposed, along with 11,485 square-feet of outdoor amenity space. Castlepoint has partnered with SvN Architects to design the development, a prolific firm that has experience with modern residential, retail, mixed-use and cultural developments. Recently, the firm received accolades for the design of another master-planned community in the West Donlands area. Their renderings show a series of contemporary structures, including glazed towers with clean lines and an expansive podium. The Port Lands is an exciting neighbourhood along Toronto's waterfront. Over the past few years we’ve seen plans implemented to transform some of the areas under-utilized space into thriving mixed-use communities. The development of this site, a joint project that also involves Waterfront Toronto, will see a significant transformation over the short, medium and long-term, involving upgrades to the studios, flex spaces for media and innovation, along with culture, retail, hotel and residential use. Upon completion, it will be a major downtown destination and a vibrant pocket where residents can live, work, play and relax in one community. 309 Cherry condo site is steps from the picturesque harbour and the city’s cruise ship terminal. It’s a short walk to Cherry Beach, a popular hub which features sandy shores, sports fields, an off-leash dog park and is a popular gathering place during warmer months. It connects to several yacht clubs and sailing programs, as well as the Martin Goodman Trail, which spans the city’s entire waterfront. Restaurants and entertainment venues, including the renowned Cabana Bar, are within walking distance. All your day-to-needs, such as groceries, shops and services are an easy commute away by car, and it’s a seven-minute walk to the brand-new 514 streetcar that connects to Union Station. 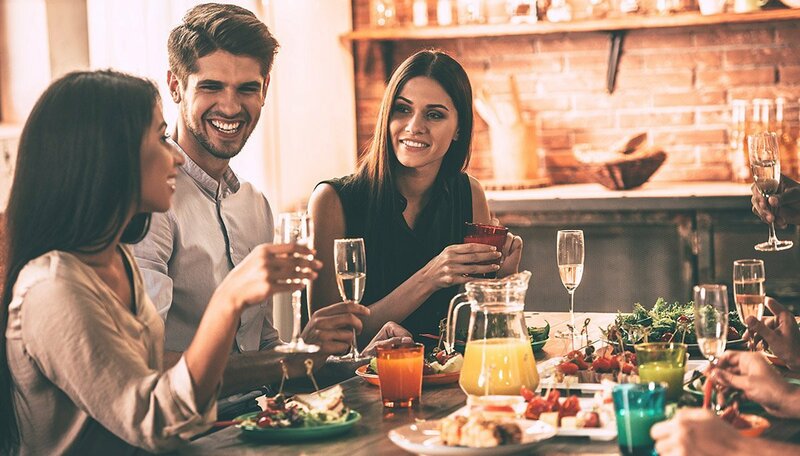 Some of the city’s newest master-planned communities are just minutes away and include brand-new recreation facilities, expansive parkland and retail and office space. This is a great chance to be part of the area as it continues to grow and attract new residents from all over the city. The area’s short commute into high-density employment areas like The Financial District makes it a great option for professional tenants. Just west of this site, new campuses for George Brown and OCAD University are under development will likely bring an influx of full and part-time students as well. The larger development of the film studios will likely also create more job opportunities, making this condominium a great spot for those who want to live close to their place of work. Castlepoint Numa has been creating communities and employment districts across the GTA for 25 years. Currently, they are the largest private sector landowner on Toronto’s waterfront. They specialize in the transformation of sites in decline, bringing design innovation, unique aesthetics and years of technical experience to each of their projects.